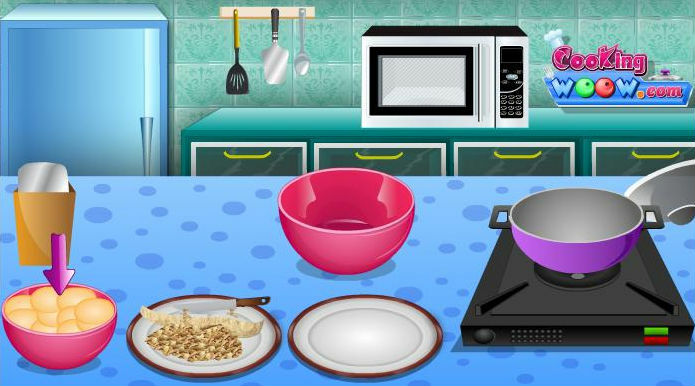 Breakfast is the most important meal of the day so why not start off the morning with a nice cooking game in which you will prepare Scrambled Egg Burritos. They will fill you up with energy and protein for at least a few hours until lunch. Use the mouse to prepare your breakfast meal.